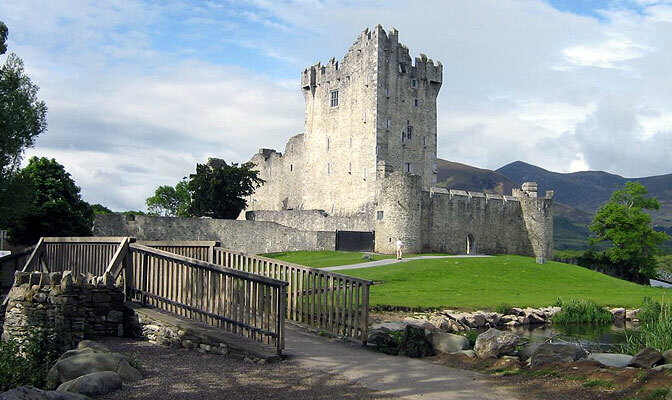 Why is Killarney is a great place to study English? 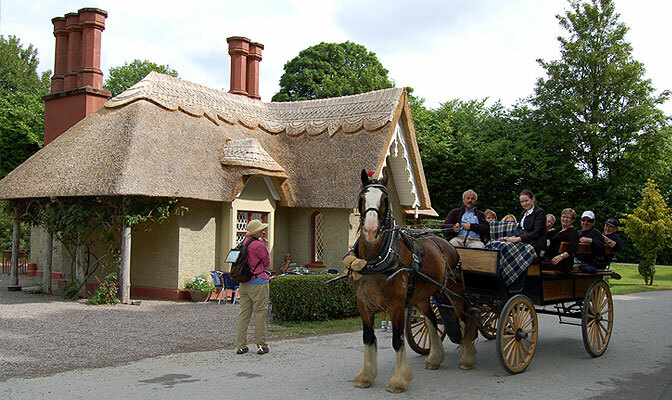 Killarney is the most visited town in Ireland. 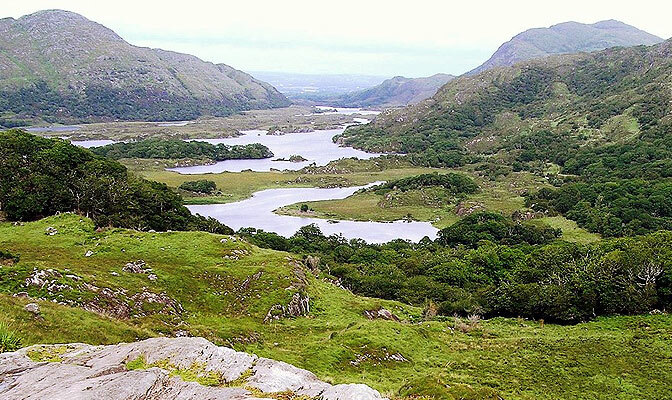 Killarney a very special place indeed located in a 26,000 acre National Park, full of history, heritage, activities, and world class hospitality. 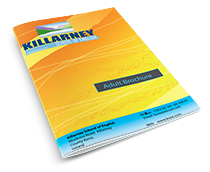 Killarney is safe and friendly. 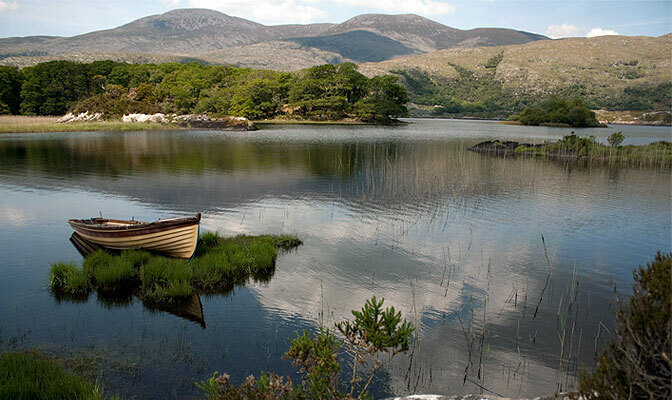 Killarney has one many awards for its beauty. 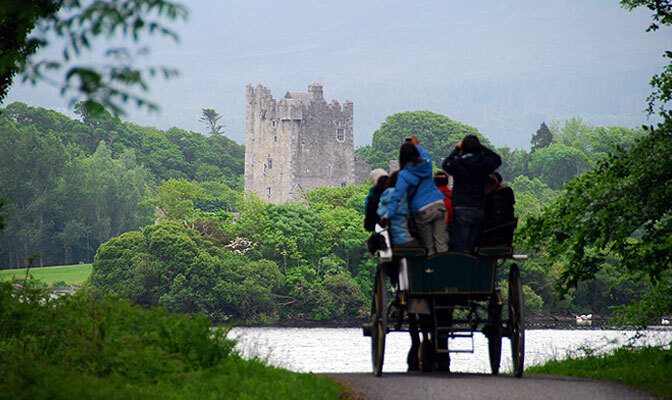 Killarney was recently selected as Ireland’s Tidiest Town. 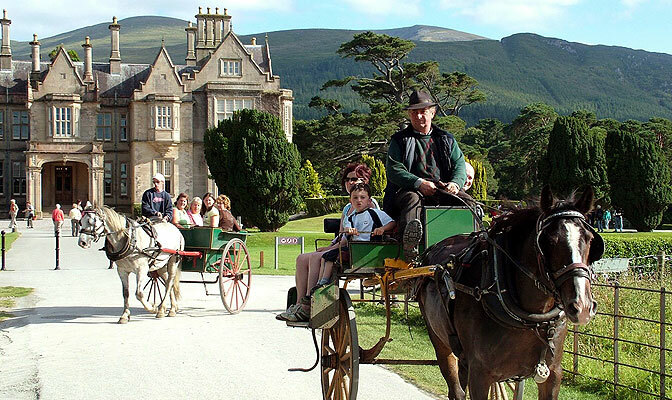 Our English school is located at the entrance to Killarney National Park. 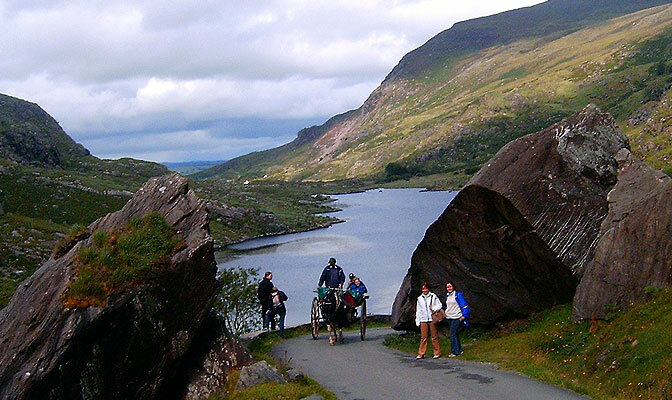 Why do people visit Killarney? 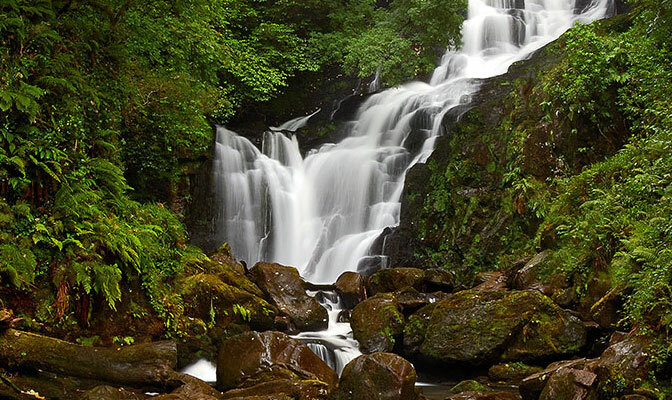 Killarney is Ireland’s most beautiful area renowned for its breathtaking beauty and scenery. 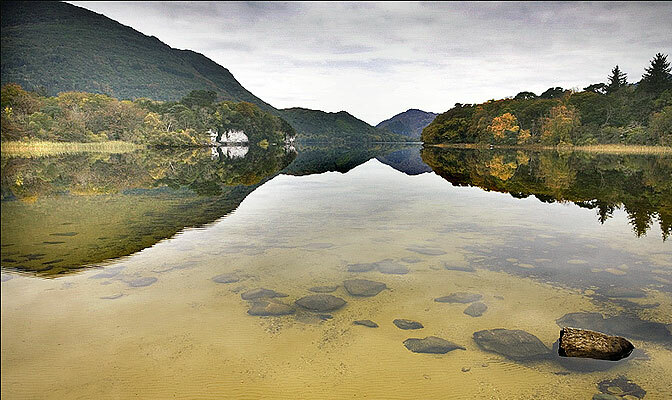 With its many lakes and mountain ranges, Killarney is set in a majestic 26,000 acre (10,000 ha) National Park. 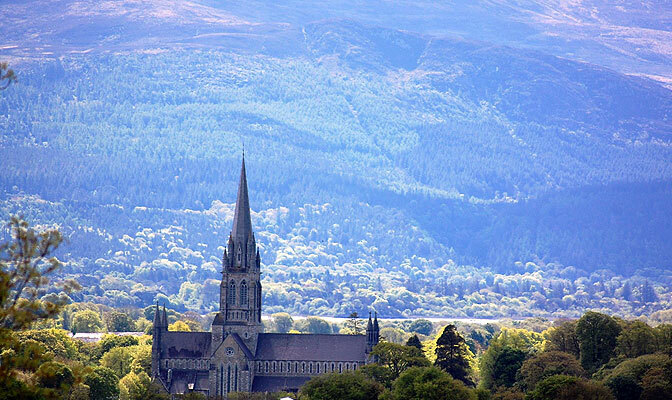 Killarney is safe and secure and offers much in the way of sport, entertainment and cultural activities and very competitive prices for shopping!  Please see the official Video of Killarney. 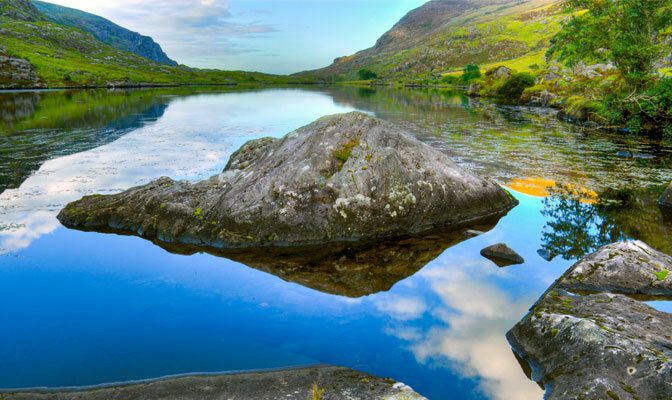 Killarney is located in the majestic South West of Ireland 15 minutes from Kerry International Airport, 1 hour from Cork Airport, 1.5 hours from Shannon Airport, and 4 hours from Dublin Airport. 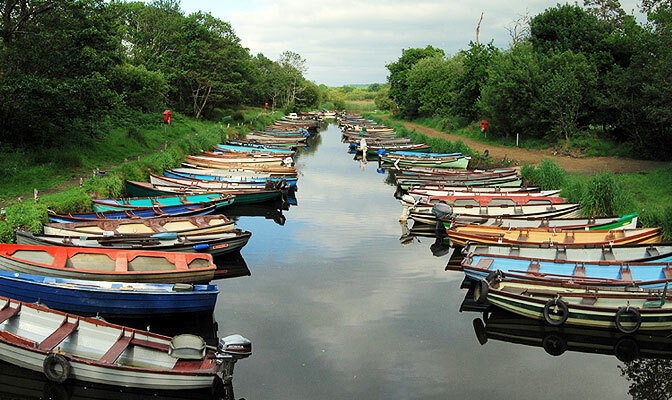  Killarney is on the Wild Atlantic Way. 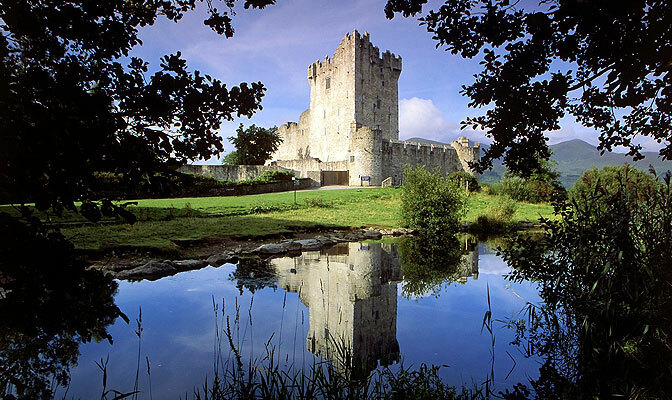 While based in Killarney you can enjoy its splendour also enjoy trips to The Ring of Kerry, The Dingle Peninsula, Glengarriff and the world famous Blarney Stone. 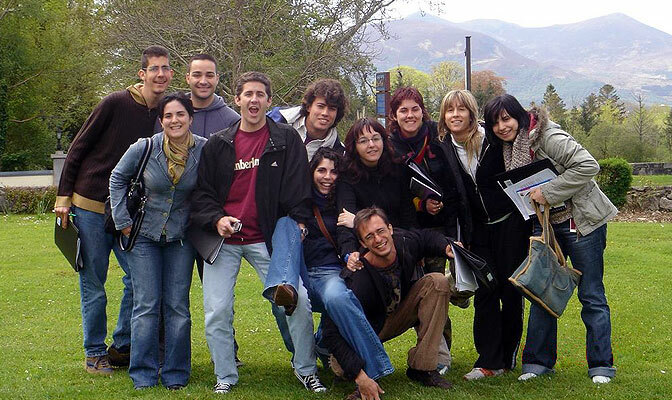 We have a moderate temperate climate with temperatures in the summer from 15-25C. 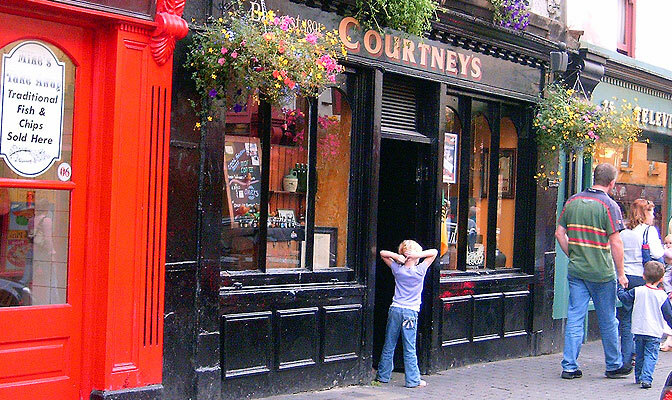 It is never too hot and never too cold. 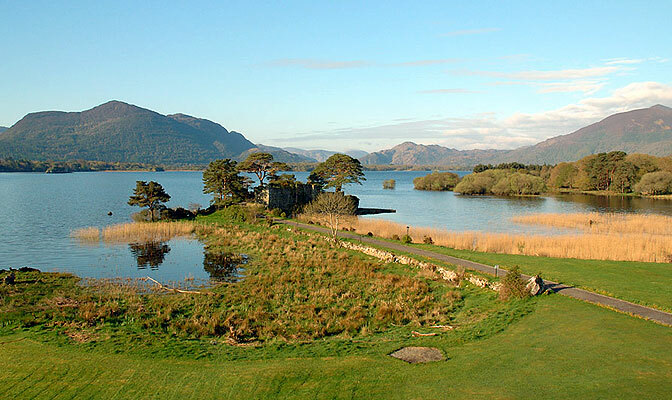 With 26,000 Acres of “free to roam” Killarney National Park surrounded by Kerry’s wonderful landscapes and wilderness, miles of nearby golden “blue flag” beaches and a choice of accommodation, dining and entertainment options second to none, there are few places elsewhere on this earth that can offer the outdoor enthusiast such wonderful choice within such and intimate and hospitable location. 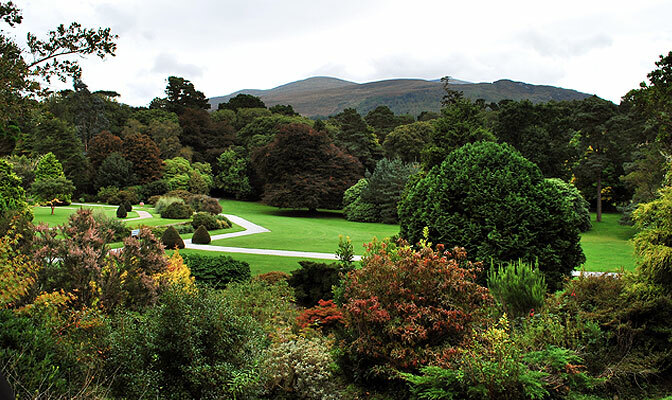 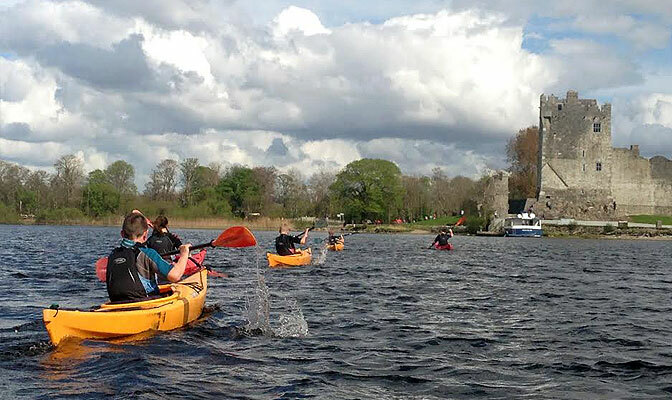 What about Killarney National Park? 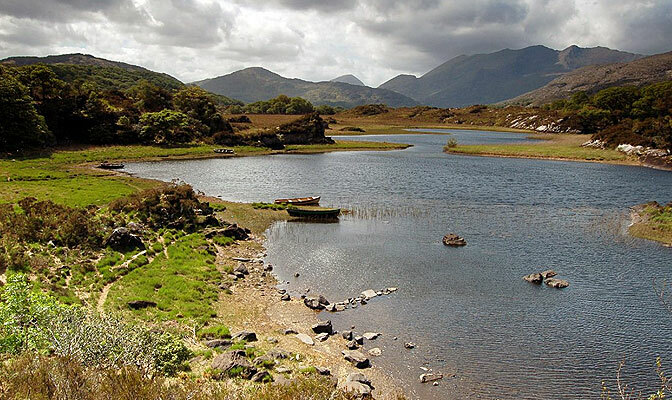 South and west of the town of Killarney in Co. Kerry is an expanse of rugged mountainous country. 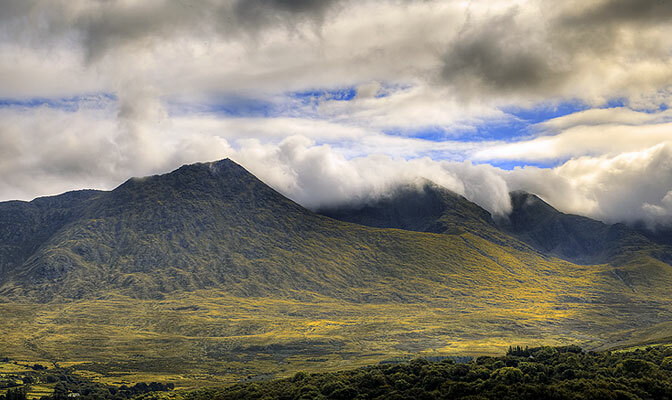 This includes the McGillycuddy’s Reeks, the highest mountain range in Ireland which rise to a height of over 1000 metres. 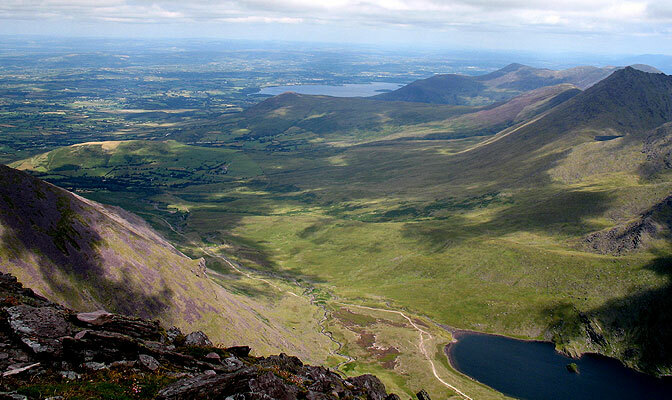 At the foot of these mountains nestle the world famous lakes of Killarney. 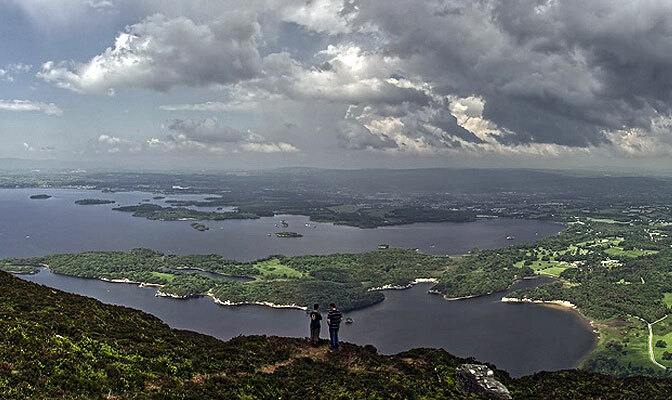 Here where the mountains sweep down to the lake shores, their lower slopes covered in woodlands, lies the 10,236 hectare (26,000 acres), Killarney National Park . 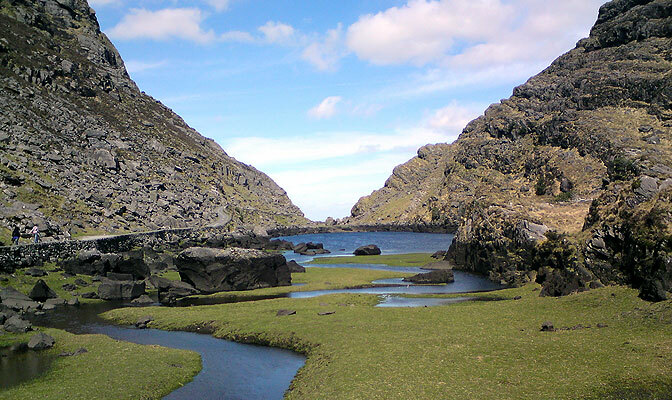 The distinctive combination of mountains, lakes, woods and waterfalls under ever changing skies gives the area a special scenic beauty. 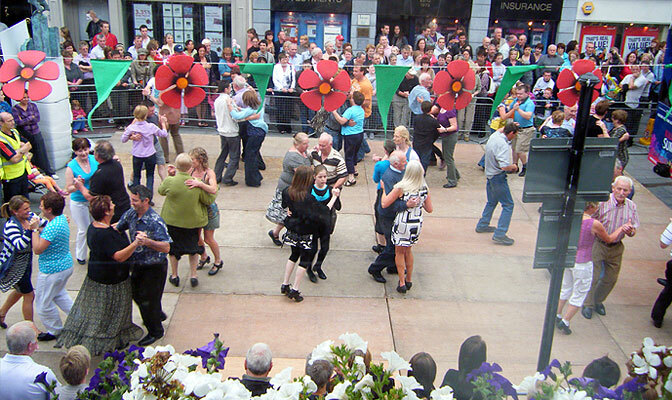 What Festivals are in Killarney? 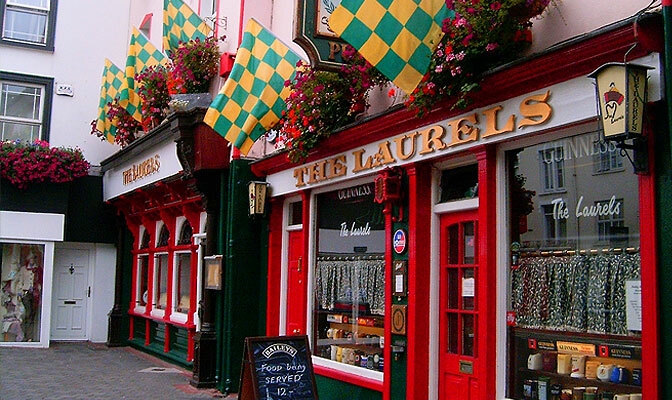 Festivals abound in Killarney, from St.Patrick’s Day to Christmas in Killarney; your choice is endless and unbeatable. 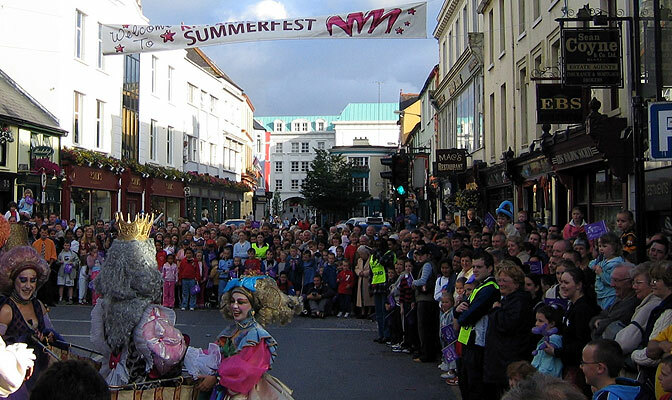 Literary & Music festivals, Sports, Carnivals & Summer Concerts, Horse racing and Lake Regattas, all culminating in the wonderful and exciting Christmas in Killarney Festival in December through to early January each year – 5 weeks of Seasonal Fun, Street Markets, Ice Skating, Winter Walks and much, much more.